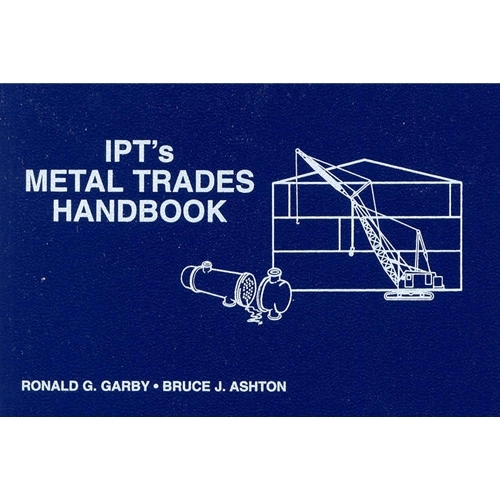 The Metal Trades Handbook — A book covering all aspects of the metal trades from roping to welding. 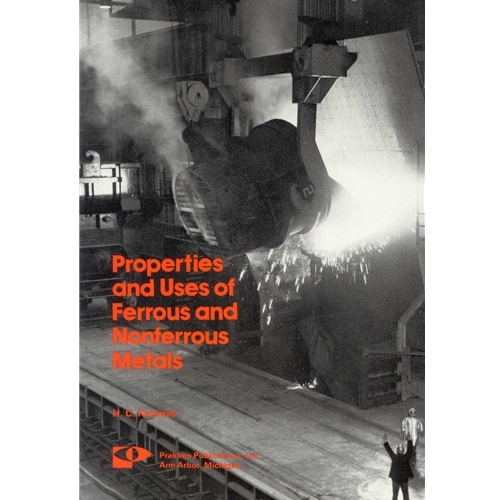 Properties and Uses of Ferrous and Nonferrous Metals by Weiss & Leuchtman. 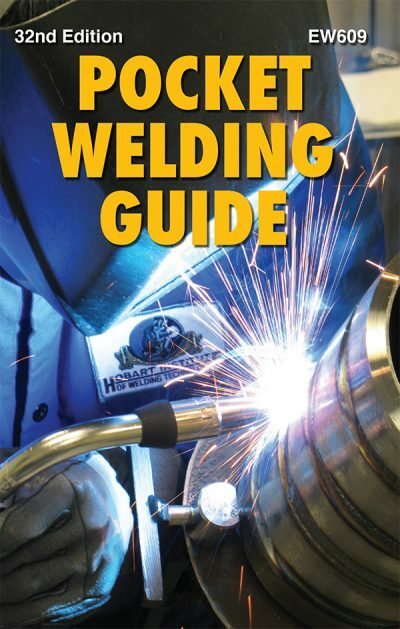 Pocket Welding Guide, 32nd Edition — Completely revised. Now in full color! Fits in your toolbox. Widely used by students and hobbyists as well as veteran welders, draftsmen, instructors, supervisors, foremen, technicians, and engineers. This newly revised edition features: overviews of all welding processes, examples of good and bad weld beads, causes and cures of common welding problems, welding symbols, guidelines for the identification of metals and calculating filler metal consumption, oven storage and reconditioning of filler metals, shielding gases and their uses, AWS® filler metal classifications and comparative indices, welding parameters, and a newly revised section of filler metals, including the latest metal cored wires, with operating ranges, filler metal selector guide for welding ASTM steels, troubleshooting guides for semiautomatic wire and equipment, welding terms and definitions, metric conversion tables, and more. 164 pages. 4” x 7” format. by Andre A. Odermatt – What is this simple but complex process called welding? When did it begin? This book is a humble attempt to answer just a few questions about the origins of welding.It is not a textbook or an academic paper. 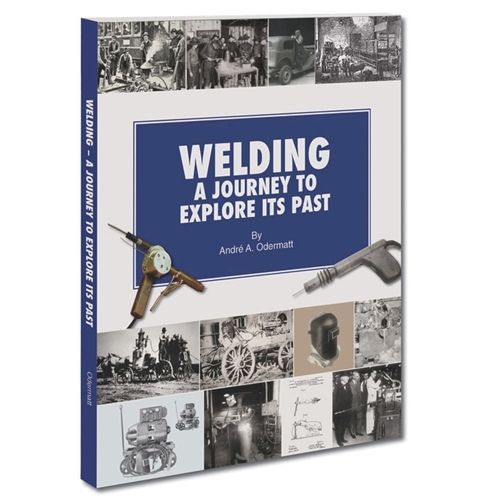 It aims to give the reader some basic knowledge of a few aspects of the history of welding and its problems and its contribution to society, from antiquity to modern times, from brazing and forging to gas welding and electric welding.